Hey, Guys! Here goes my first rx7 fc build that I'm starting. It is a 1987 S4 turbo 2 model. I traded my 240sx for this car, but when I brought it home I ran to problems. The rear primary and secondary injectors read 4 volts and I'm not sure why they read 4 and the others read 12 volts. 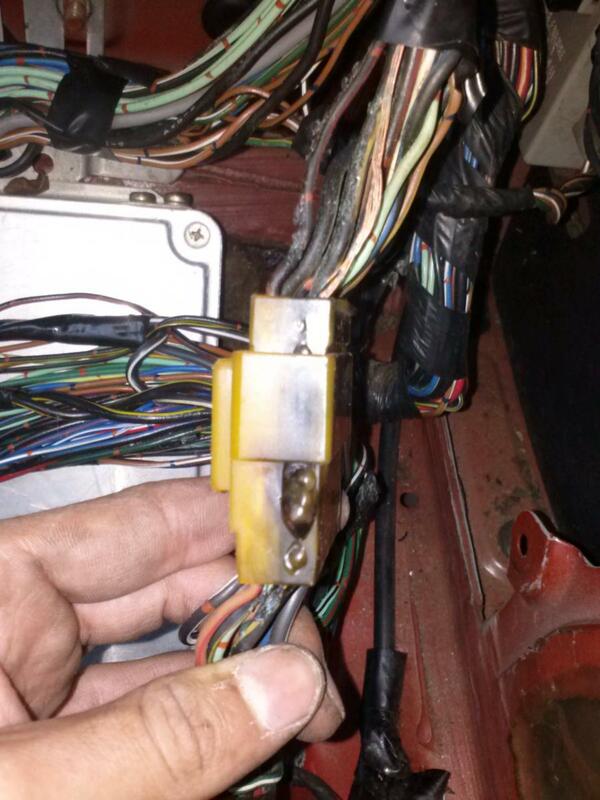 I am also trying to figure out why one of the wire connectors going to the ecu is burnt up? There are some black with white stripe wires (ground? )are cut. Yeah, I forgot about the secondaries start at 3800. I thought they started at 3000 rpm? 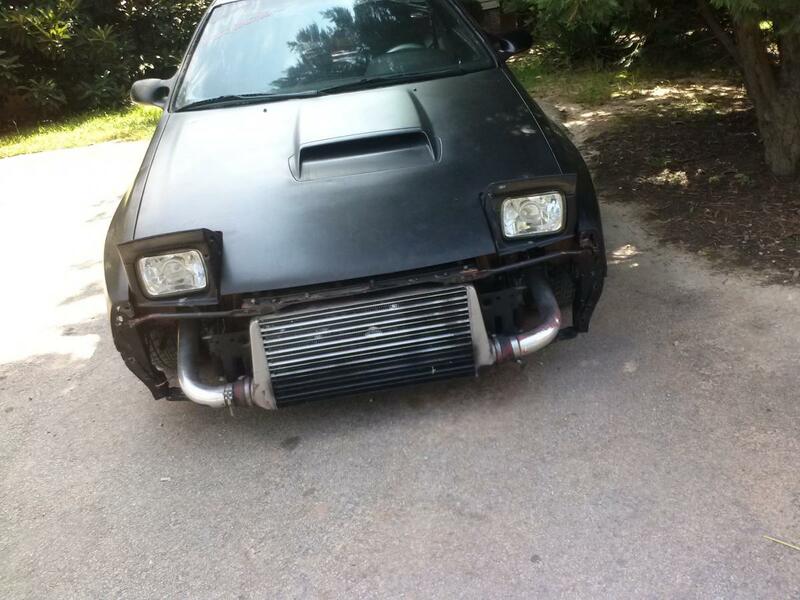 Well its really hard to look for rx7 parts here in Georgia because most of the imports are hondas. Maybe I'm not looking in the right spot. It's pretty hard finding parts for them anywhere. 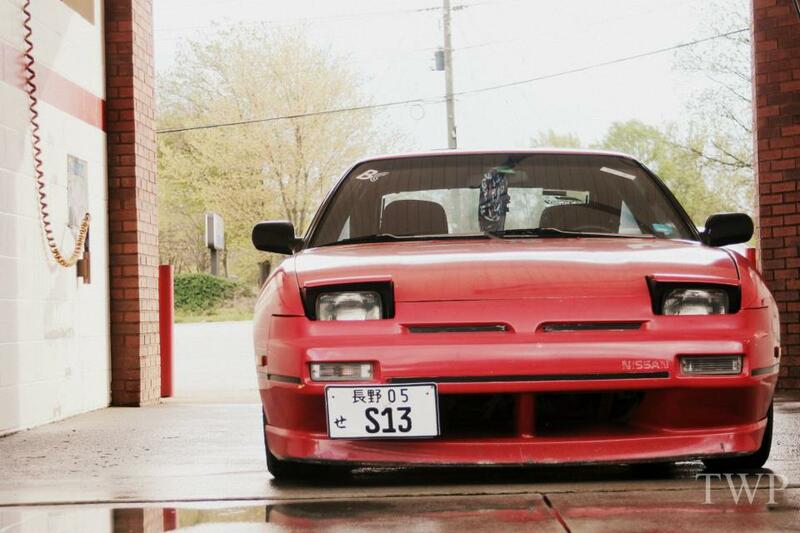 rx7club is the best place for buying and sellin forums. They always have part outs going on. while this site is the most informative if you want to learn the car. My First Race, My First Kill! 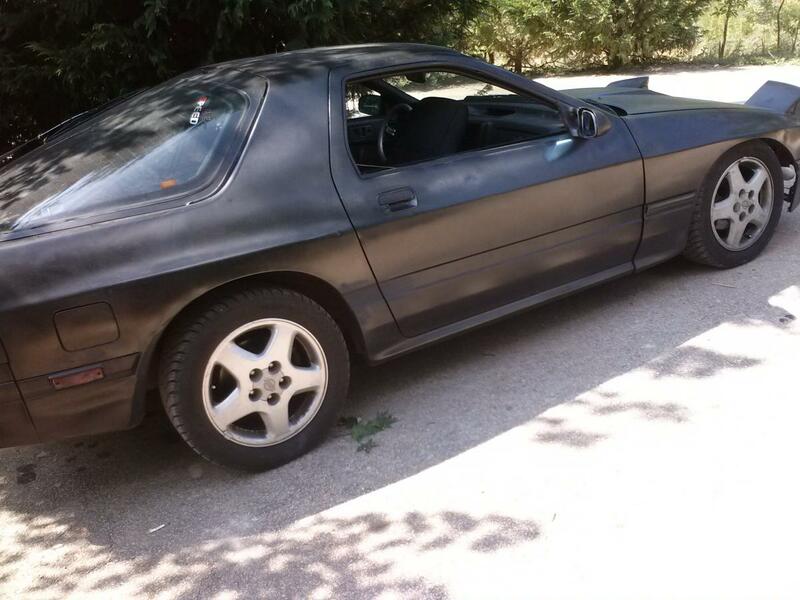 Quick Reply: My First RX7!